Those looking to escape from New York City streets often find refuge in the vast, family-friendly beaches and lakes in the Tri-State area. The shores of Long Island and lakes in upstate New York provide New Yorkers with two vastly different cultural experiences, each with unique waterfront characteristics and culinary tradition. 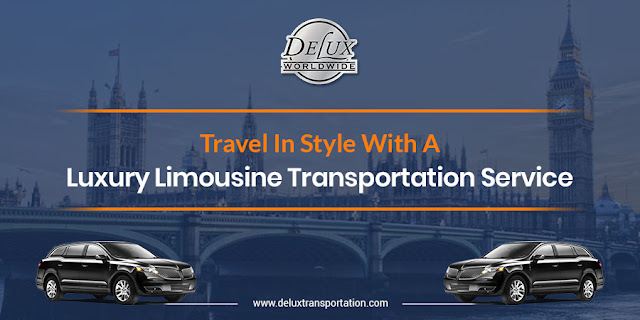 Rather than risk heavy traffic or cumbersome public transportation, both areas are reachable to New Yorkers via the efficient, professional Delux Transportation Limo Service in NYC. We’ve listed three of the best waterfront locales – two from Upstate New York and one from Long Island – to discover this summer. Under 90 miles from Mid-town Manhattan via a Limo Service in NYC, the Mohonk Mountain House in New Paltz can lodge weary New Yorkers in a historic resort overlooking the scenic Lake Mohonk. While the resort commands a premium price, it provides its value in spa services, castle-like architecture, regional cuisine and access to watersports on the lake. A stay at the Mohonk Mountain house offers guests complete access to the waterfront as well as activities like canoeing, fishing, paddle boarding and kayaking. Mohonk Mountain Lake House was designated as a National Historic Landmark in 1994 in honor of “125 years of stewardship” as well as its role as an advocate for Native American rights and eco-friendly business practices. The food at Mohonk Mountain House is representative of the region as Executive Chef Jim Palmeri sources his ingredients from Hudson Valley farms, lakes and tributaries. Even the late Anthony Bourdain dined there in 2010 with author and fellow chef Michael Ruhlman. For those looking to travel a bit further Upstate, the famous Sagamore Hotel on Lake George offers year-round activities in the Adirondack Mountains, a luxury spa, and dining services as well as direct access to a picturesque waterfront in the summertime. The Sagamore is about a 3 and ½ hour drive by car, and our ground transportation service is ideal for those wanting to sit back and enjoy the journey. We also would highly recommend an alternative option being a quick flight to the area. 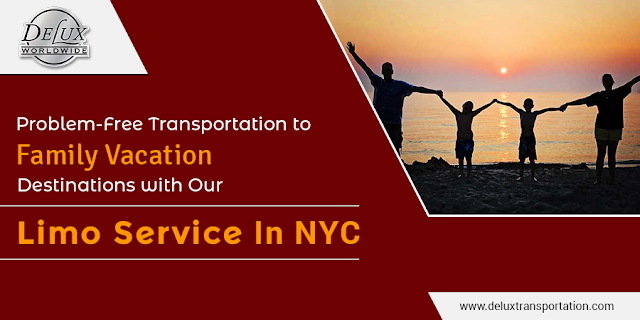 By utilizing our Long Island Airport Car Service, we will drop you at the departing airport. 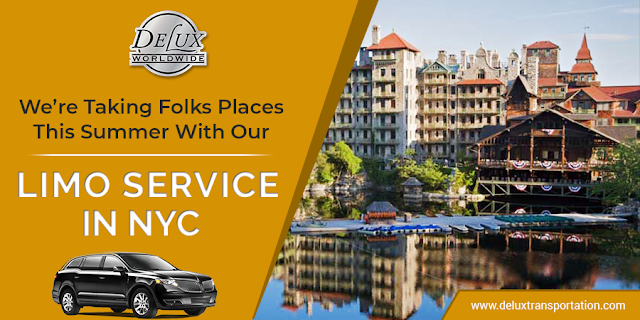 Delux Worldwide Transportation has affiliates in most states so we can easily arrange for you to be picked up from the airport and taken to Lake George. 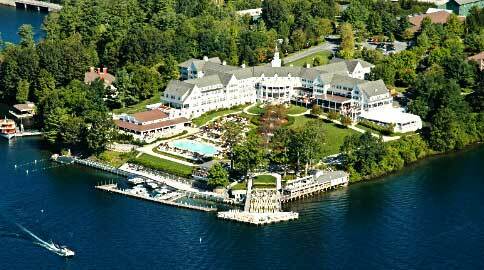 The closest airport to Lake George is in Rutland City, VT; about an hour drive from The Sagamore. Sit back and enjoy the beauty of being driven! Long Island’s south shore provides access to some of the most fabulous beaches in the country from those bordering on New York City’s borders, like Long Beach to Ditch Plains in Montauk. Use our limo service in Long Island NY to conveniently transport you from anywhere on Long Island. 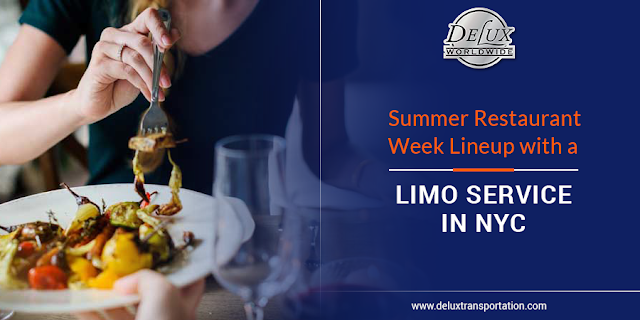 Just past Long Beach, and only a short ride from mid-town Manhattan via a Limo Service in NYC, Nickerson Beach Park features a three-quarter-mile-long shoreline as well as access to playgrounds, basketball and tennis courts. Nickerson Beach is operated by Nassau County, but don’t let that fool you, as it is home to premium Cabanas that are highly sought after by families and party-goers alike. The Cabanas are private beach huts featuring small kitchenettes, bathrooms and relaxation areas for those lucky enough to win the Cabana lottery or obtain a pass from a third-party. The area around Nickerson beach is home to incredible waterfront restaurants including the Maliblue Oyster Bar, Point Lookout Clam Bar and Fishermans Catch Restaurant. As the names suggest, each specializes in locally caught seafood and often feature live music on weekend evenings. If you’re looking for two widely different waterfront and cultural experiences across New York State, kick your summer into gear and call us at 516-883-1900.